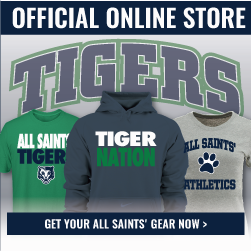 We are happy to announce that we’ve partnered with BSN Sports and built an online storefront to support our community. In the store, you’ll ­find brands you know and designs you’ll love. You can customize your gear with names, numbers, or relationships like Mom and Dad. There’s no minimum order, quick shipping and best of all, the proceeds help us support essential programs at our school.